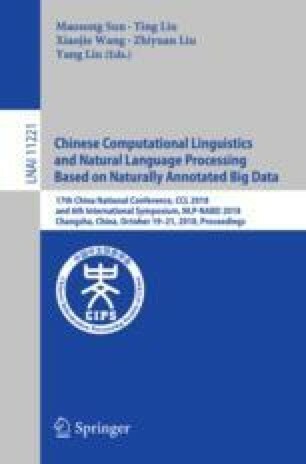 A Bi-LSTM based encode/decode mechanism for named entity recognition was studied in this research. In the proposed mechanism, Bi-LSTM was used for encoding, an Attention method was used in the intermediate layers, and an unidirectional LSTM was used as decoder layer. By using element wise product to modify the conventional decoder layers, the proposed model achieved better F-score, compared with other three baseline LSTM-based models. For the purpose of algorithm application, a case study of causal gene discovery in terms of disease pathway enrichment was designed. In addition, the causal gene discovery rate of our proposed method was compared with another baseline methods. The result showed that trigger genes detection effectively increase the performance of a text mining system for causal gene discovery. This work is funded by the Fundamental Research Funds for the Central Universities of China (Project No. 2662018PY096).